The Only! 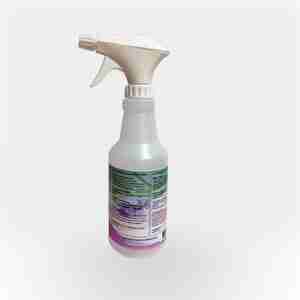 Natural™ is a multi-purpose cleaner made with all natural ingredients. The Only! Natural™ is a multi-purpose cleaner made with all natural ingredients designed to handle everyday, light-duty cleaning in all areas of your home or workplace. Cleaning applications include but are not limited to: windows, glass, mirrors, table tops, counter tops, light duty kitchen and bathroom cleaning.